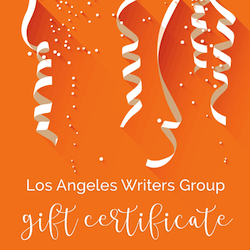 Fantastic Post over on Flavorwire called 25 Books Guaranteed to Make You a Better Writer that is a wonderful resource for writers. I was especially impressed they included Francine Prose’s Reading Like a Writer and Ron Carlson Writes a Story. 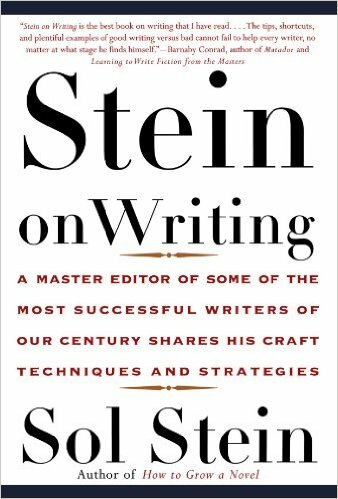 I’m sure every writer has their favorite books on the craft, the ones that inspired and educated them, as do I.
Stein on Writing, by Sol Stein, which is my all-time favorite book on writing and elevated my writing exponentially compared to any of the other books on my list or theirs. This is one of the few books that focus in specifically on concrete tools writers can use from an experienced editor who not only knows good writing when he sees it but also knows why it’s good and breaks it all down down in a single book. Best book out there on writing fiction. Every coaching client I’ve recommended this book to became a better writer for having read it. 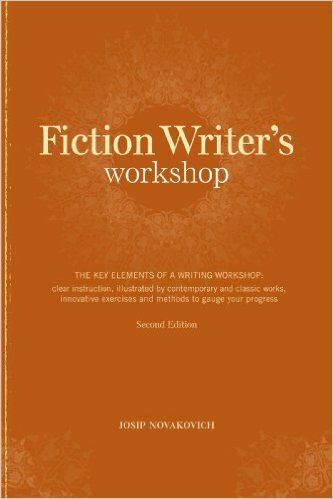 Fiction Writer’s Workshop by Josip Novakovich, navigates though several elements of writing fiction in a way that gave we a well-rounded education on how to properly construct scenes when writing fiction. This book inspired a journey of deeper inquiry into each of the elements of fiction with further and more specified reading. It’s a great primer if you’re new to writing fiction but have a decent grasp on 3-act structure and character development. 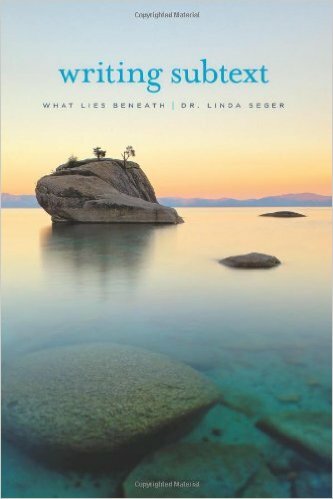 Writing Subtext, What Lies Beneath by Dr. Linda Seger. Although this is a book that mostly focuses on screenwriting, the message about the undeniable value of subtext is applicable to any storytelling medium. 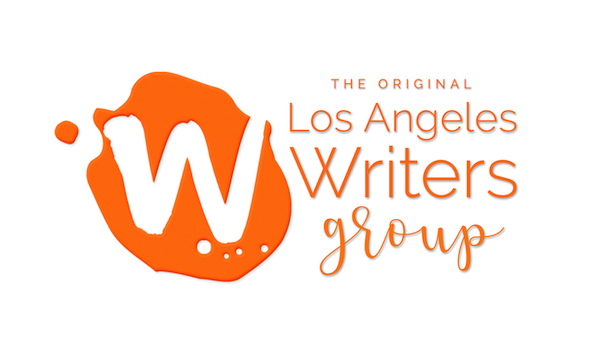 This is the best book out there on writing dialogue (and setting) in the screenwriting medium (which automatically applies to writing fiction) and why your choices in both are so deeply important to good writing. 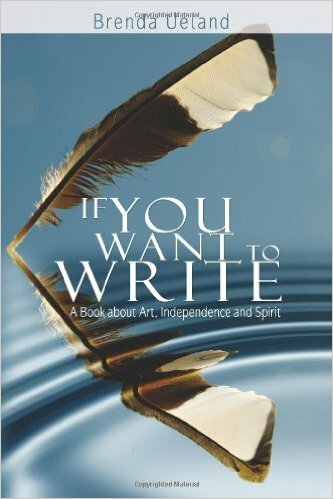 If You Want to Write, A Book About Art, Independence, and Spirit by Brenda Ueland was originally published in 1938 and that quote that writers hear, “everyone has… something important to say,” came from her. The precursor to Anne Lamott’s fabulous and empowering book, Bird by Bird, this book is all about empowerment and how to be confident your own self-expression and that you are – by your very nature – a unique writer. A very inspiring read that’s very good for someone who has just decided to pursue writing. 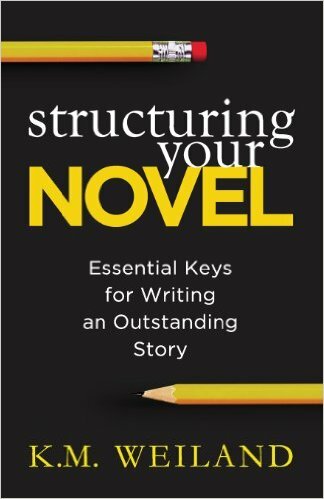 Structuring Your Novel: Essential Keys for Writing an Outstanding Story by K.M. Weiland is the one book I make nearly all of my coaching clients read. Books on structure can be confusing because it seems like every author comes up with their own terminology and plot points breakdown and the more you read about structure, the more confusing it gets. This book sticks to classic three-act structure, and uses easy and common terminology to break it down. She also includes a section on scene structure in addition to overall story structure. It my opinion, this is the best book out there on novel structure. Once you read this book, you’ll start seeing structure in every book you read and movie you watch. You’ll know it that well. She also has a workbook available to go along with it.